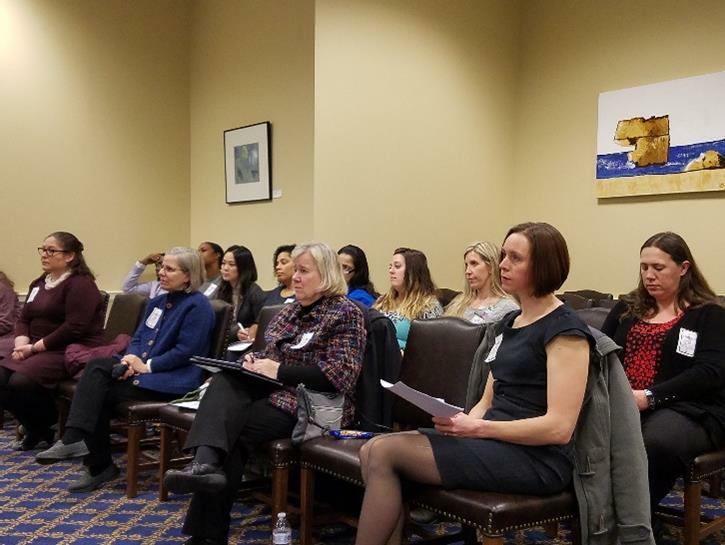 One of the primary member benefits for every Maryland nurse practitioner is the support NPAM offers behind the scenes In addition to lobbying in Annapolis to protect your right to practice to your full scope of practice, NPAM leadership is always available for day to day concerns. 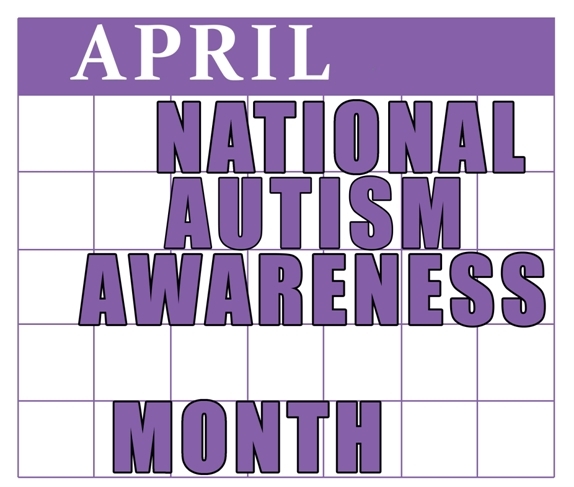 Advocating for Maryland NPs since 1992 - NPAM is why there is Full Practice Authority in Maryland! Seen to the left, members prepare to visit legislators at NPAMs Lobby Day. 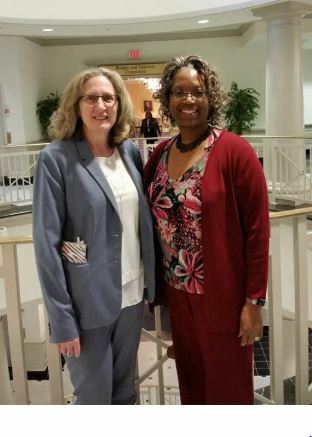 NPAM Members Jill Burgholzer (l) and Kamala Via (r) in Annapolis to testify in support of SB 635, which would update current law to allow psychiatric NPs to perform the initial evaluation on involuntarily admitted patients and testify during administrative law hearings. Thank you for your testimony!